Changing Space is a fastest growing furnishing company located in UK. 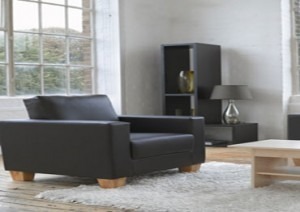 We offer the best landlord furniture packs in UK at affordable prices. We provide high quality and well built product of our customer with excellent services. Contact at 07947 125 980 for any inquiry.